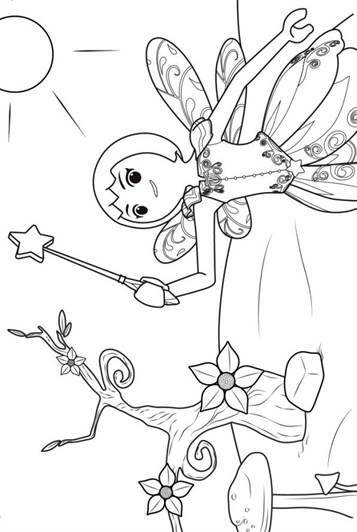 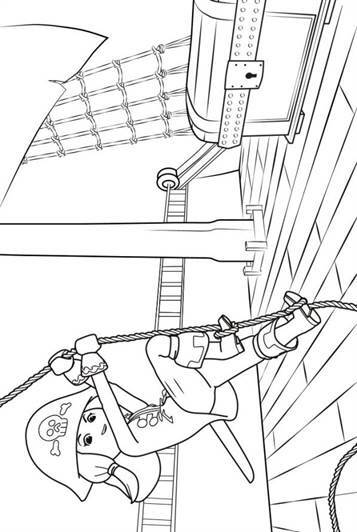 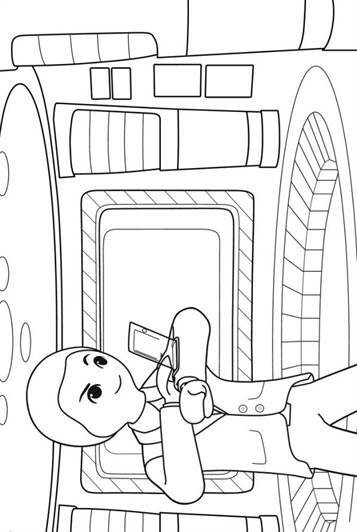 Coloring pages the TV series Playmobil Super 4. 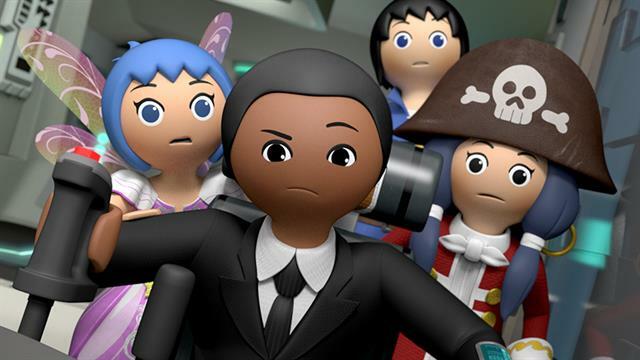 The Super 4 are Playmobil's own superheroes. 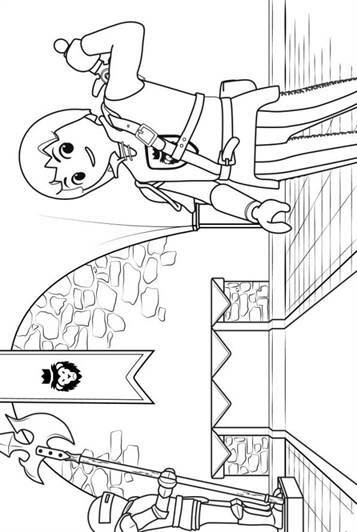 Relive the adventures of the Super 4 Alex, Twinkle, Ruby and Gene.